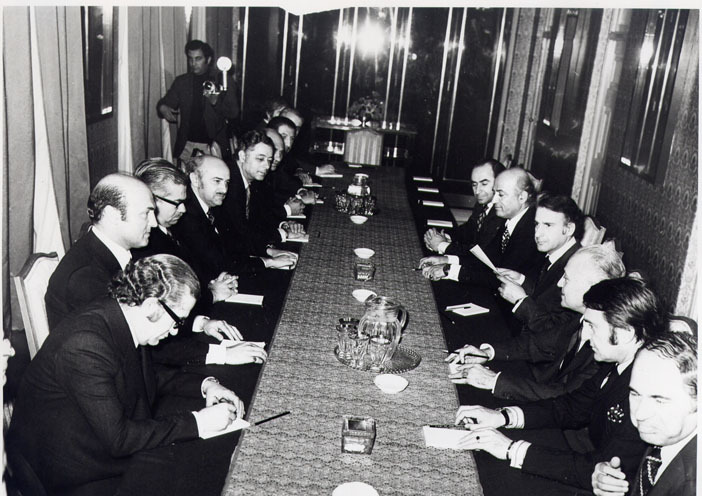 The 47 years of struggle and development reflects the evolution of the economy of Turkey from a closed economy to the completion in the global arena. 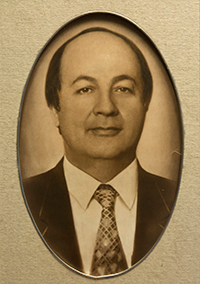 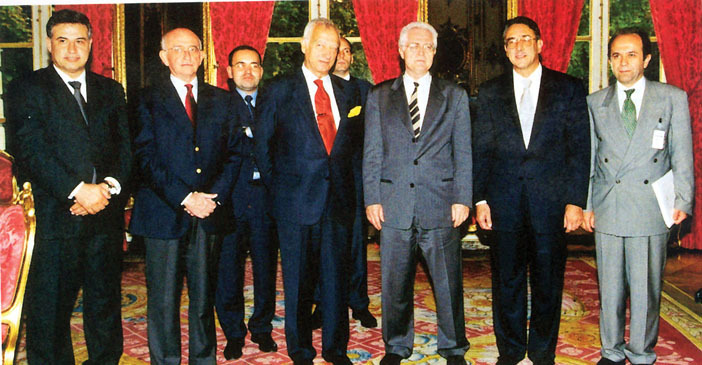 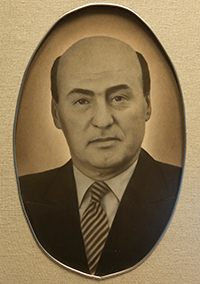 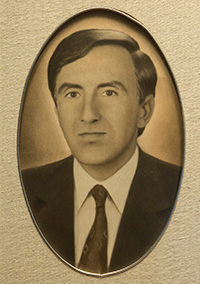 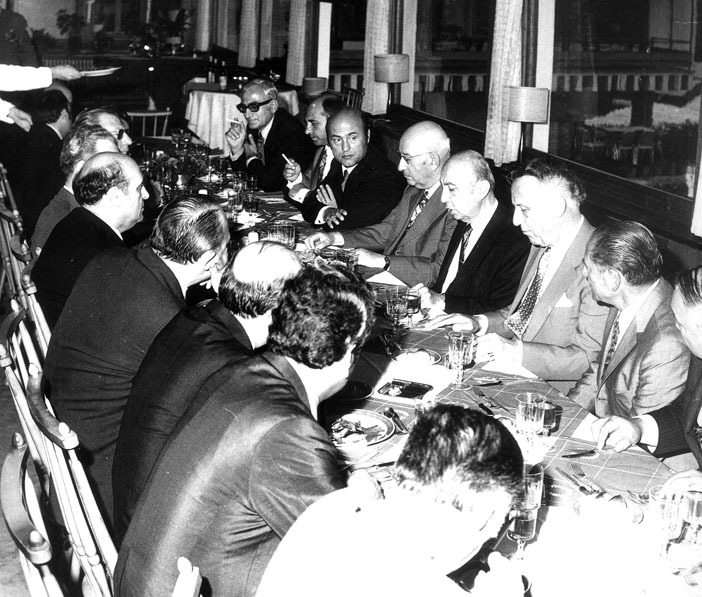 At every stage of this evolution that included the emergence of the Turkish entrepreneurs, the flourishing of the private sector as an economic class, liberalization of the Turkish economy first in the realm of trade, then in capital movements, implementation of the rules and institutions of the competitive market economy, and finally the official beginning of the EU membership process of Turkey, TÜSİAD undertook the responsibility of leadership as a voluntary and independent organization of the business community; at every stage of the development process, it worked as a solution partner, making every effort for the success. 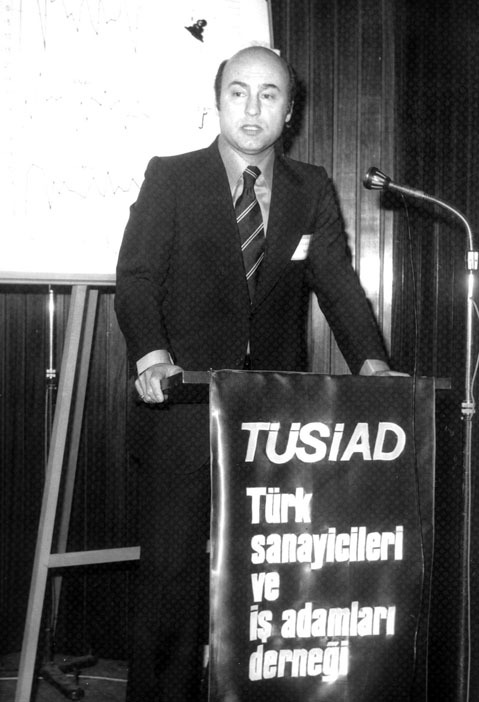 TÜSİAD launched also significant projects on the strengthening of the democratic standards as the main pillars of the development process, on the quality of the education as the most important trigger of the growth and on the regional development as a great structural problem of the growth of Turkey. 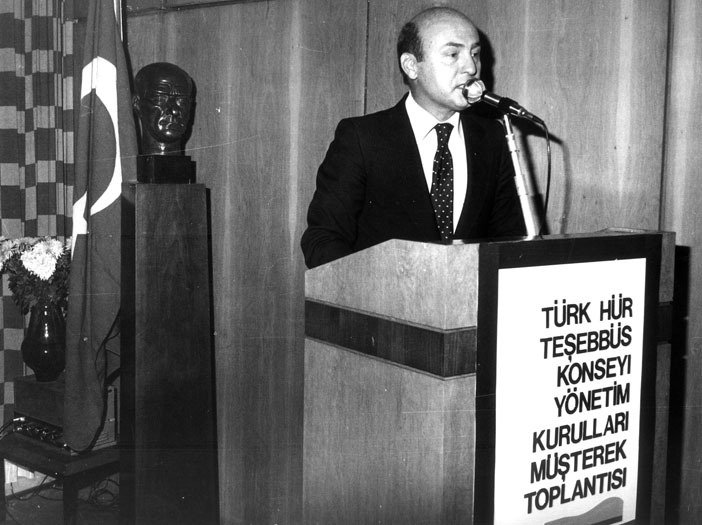 TÜSİAD succeeded to put the development and competition issue on the agenda of Turkey at an early date, as if in a race with the world: It was early 70’s when TÜSİAD endorsed liberalization of the foreign trade. 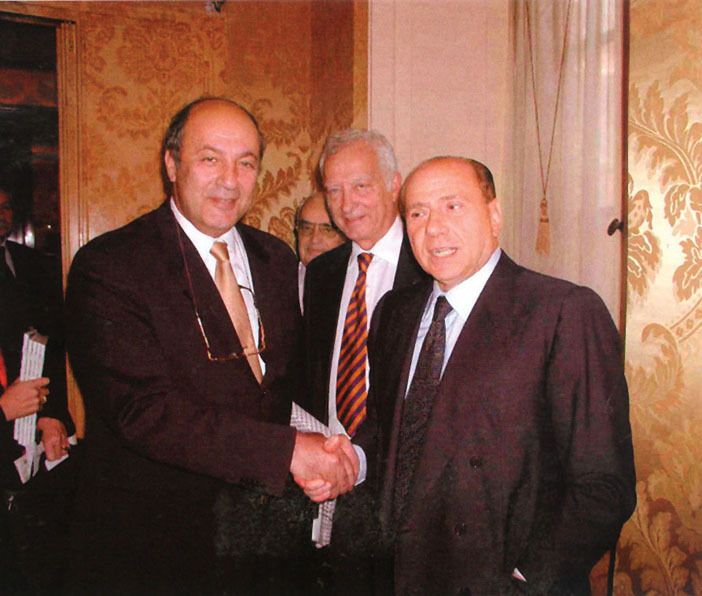 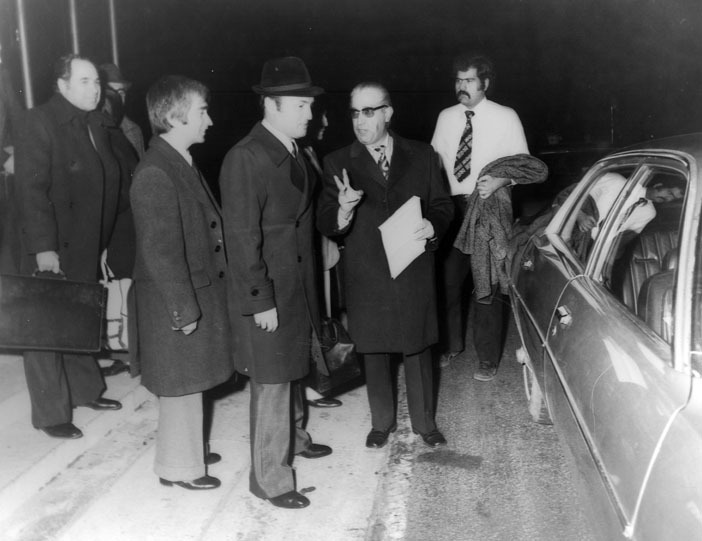 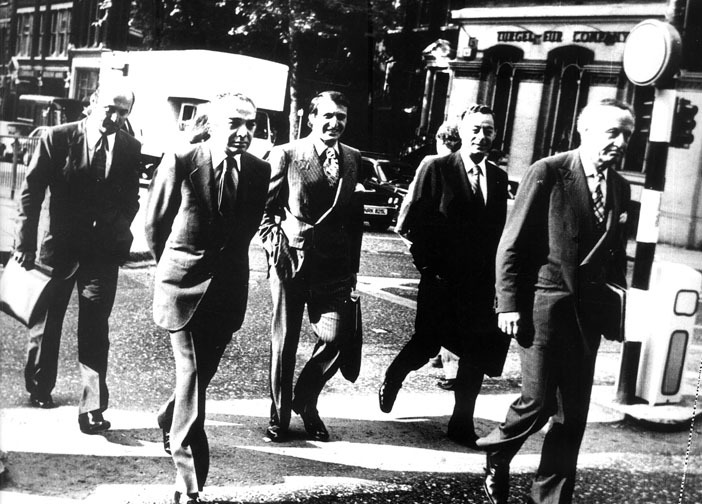 It added the membership to EEC that would become the EU of today to the national agenda in the second half of the 70’s. 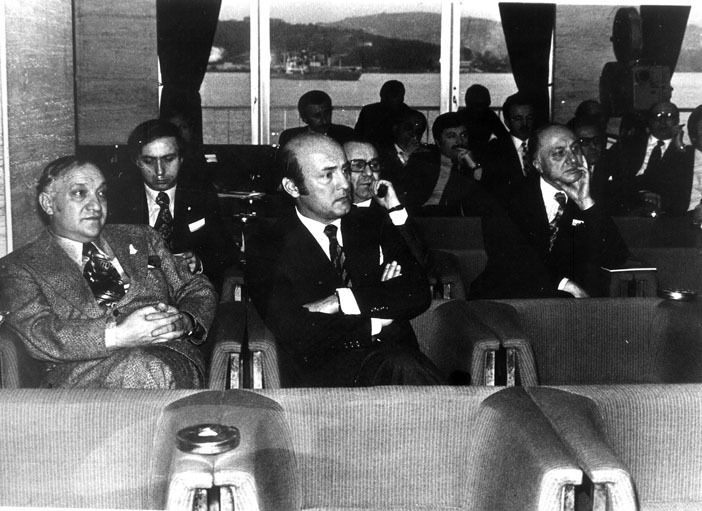 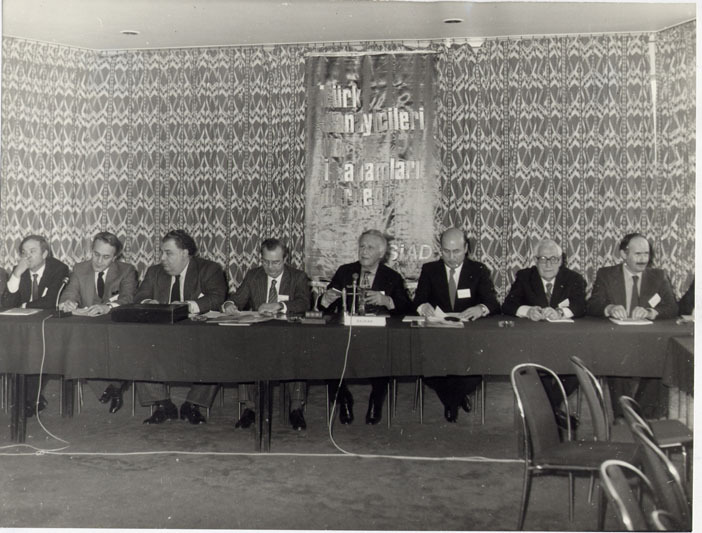 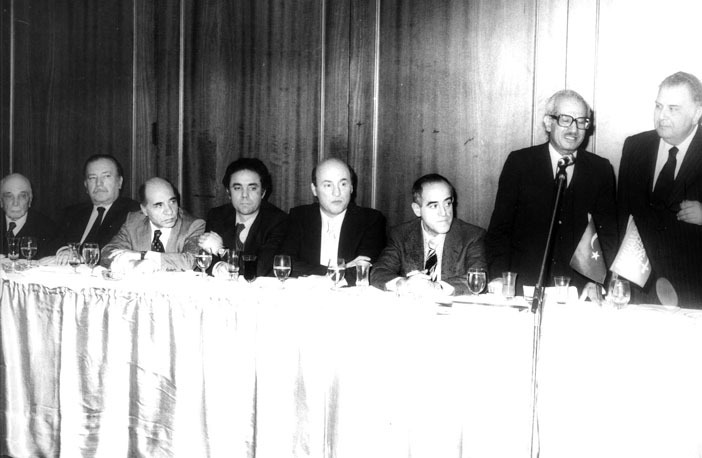 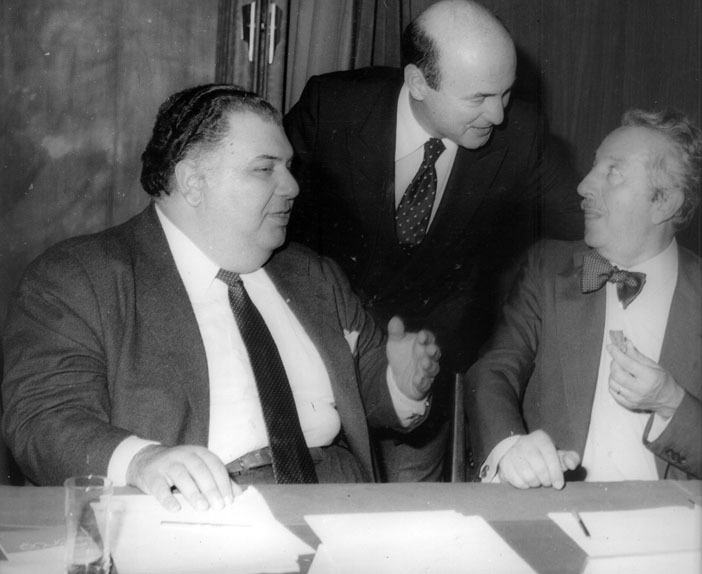 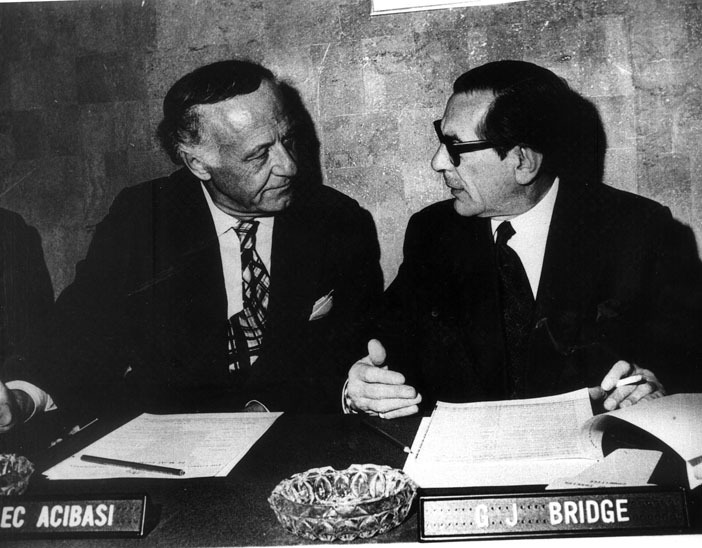 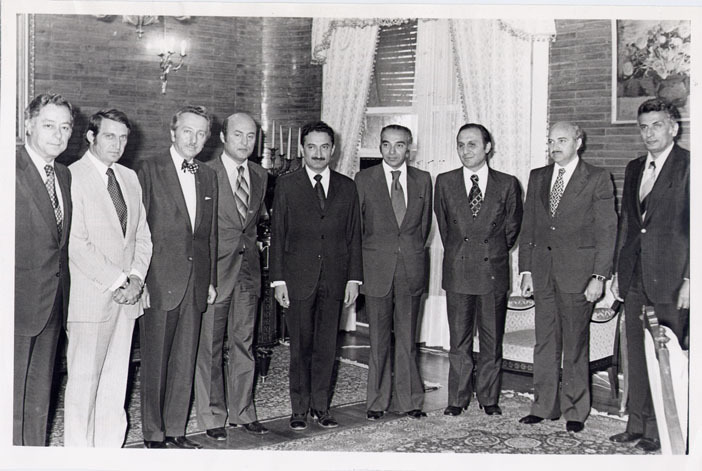 The independence of the Central Bank, the current hot topic, was discussed in 1979. 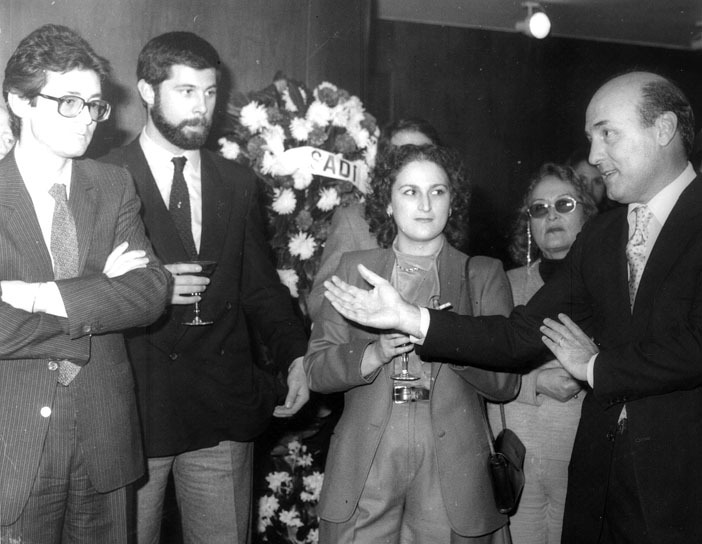 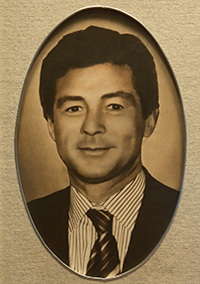 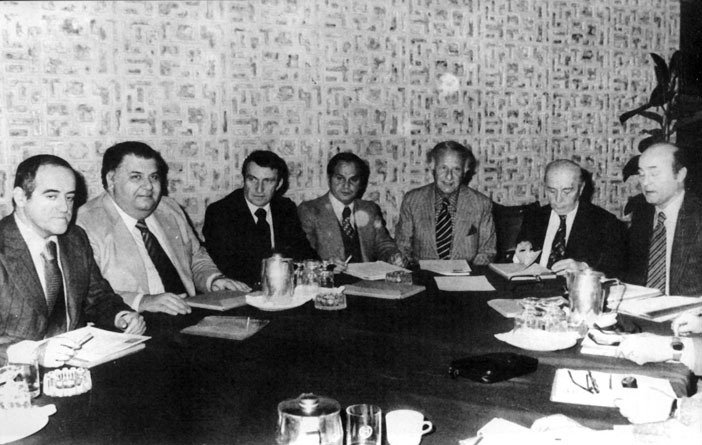 The reduction of the share of the government economic activities and the liberalization of the capital movements were the subject of the public arguments of the 80’s with the contributions of TÜSİAD. 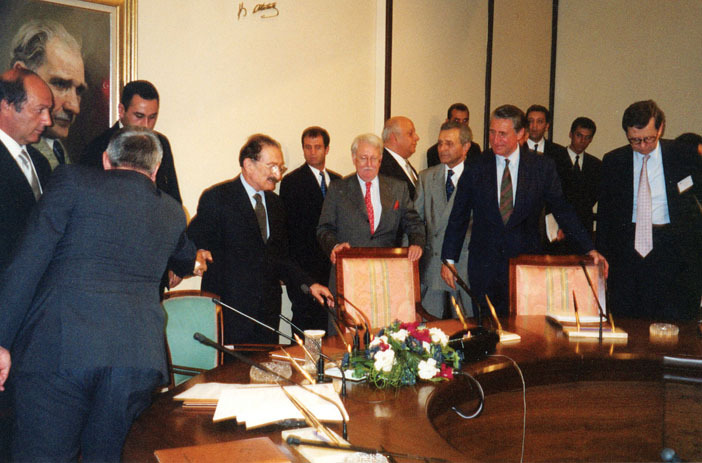 In the second half of the 90’s, TÜSİAD drew attention to the sustainability of the Social Security system with a comprehensive report, brought forward the need for a new Constitution, and organized a seminar on the “Economy of Turkey in the Centenary of the Republic”. 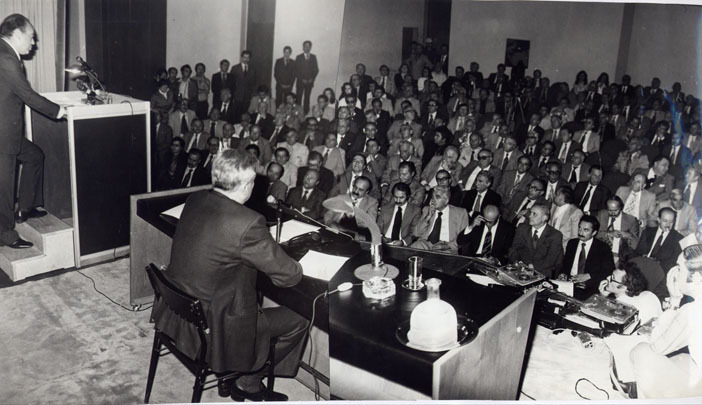 During the 47 years of TÜSİAD, every decade added new dimensions to its contributions to the issues of sustainable development, affluent society, and democratic standards. 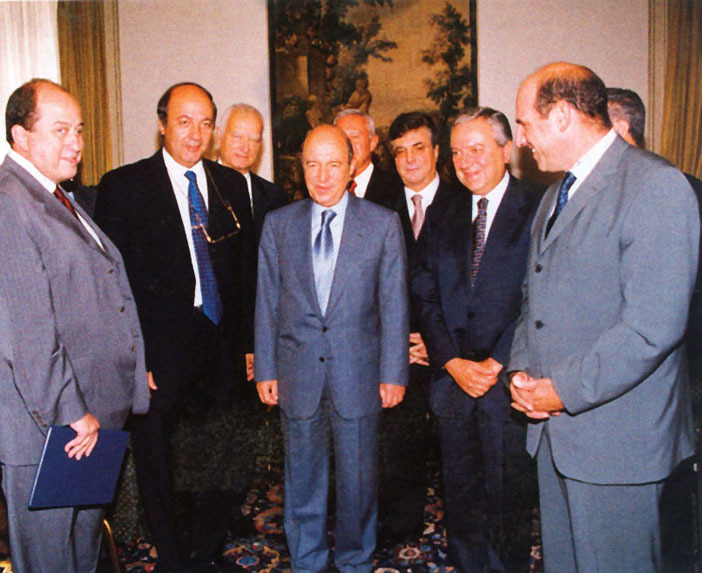 In this decade, the main objective is the completion of the EU harmonization process, an objective cross-cutting every dimension of the development process. 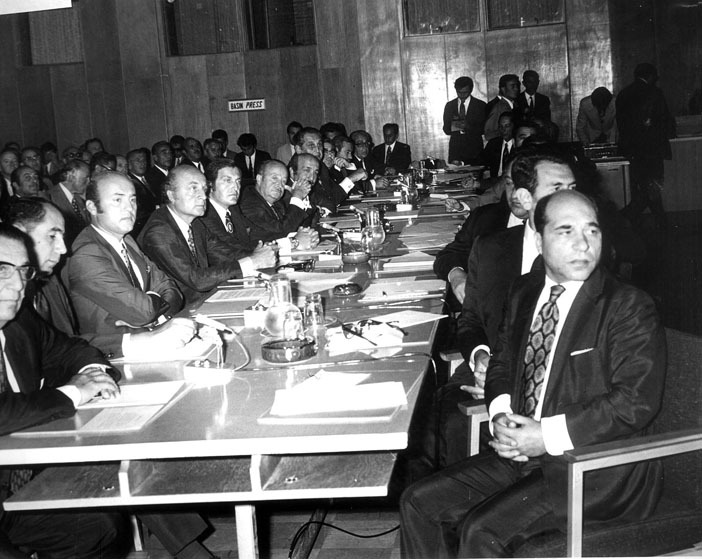 The harmonization process includes also catching up with the fourth industrial revolution “Industry 4.0”, internalizing the notion of inclusive growth and the strategically important constituents such as the youth, women, and SMEs, and shaping the growth process consequently. 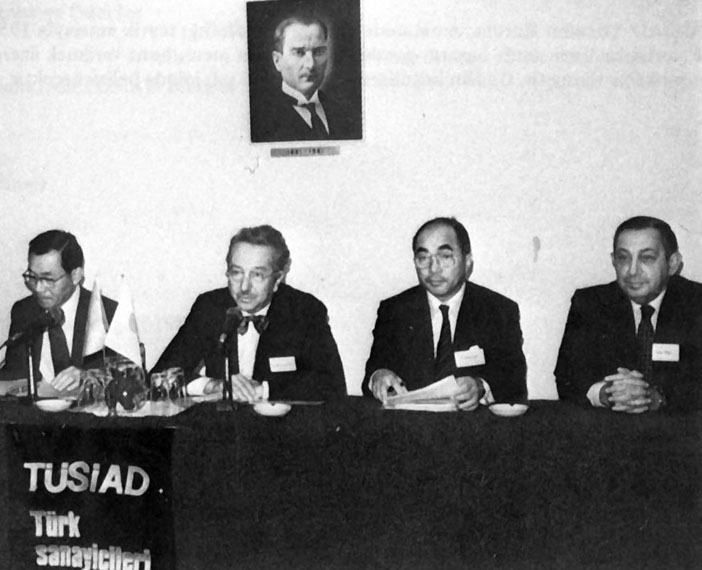 Founded in 70’s with a vision ahead of its time as an “Idea Factory” according to the expression of its founding members, TÜSİAD has been evolved to a think tank. 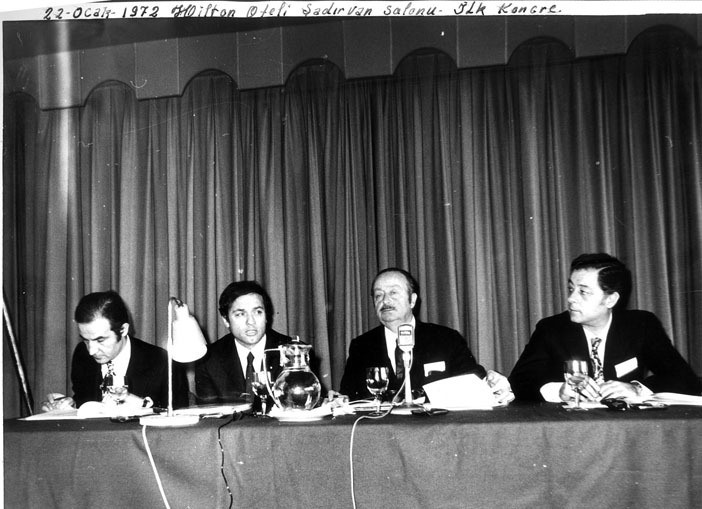 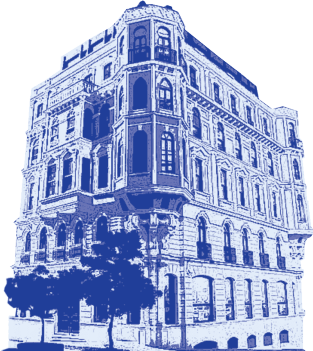 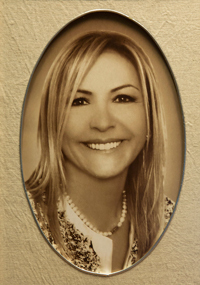 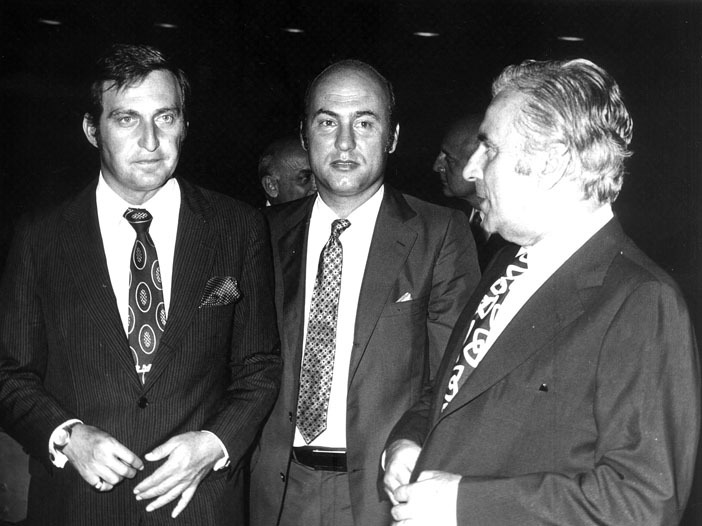 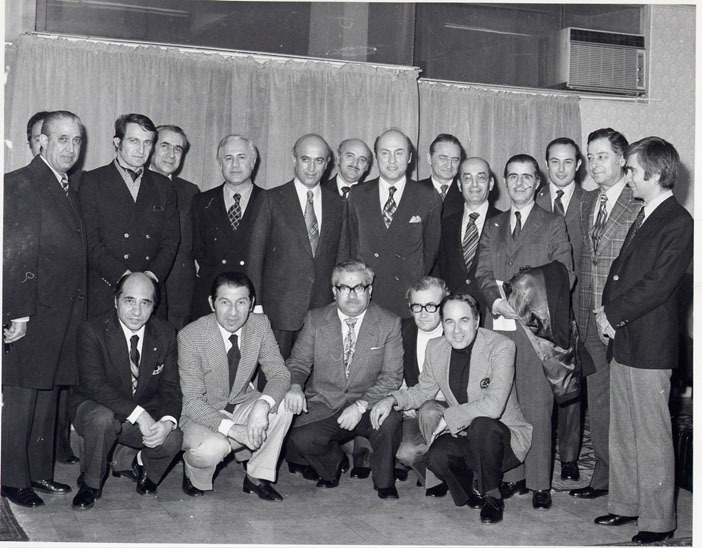 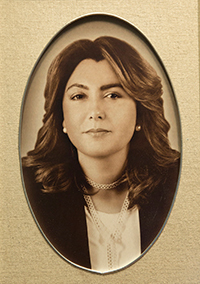 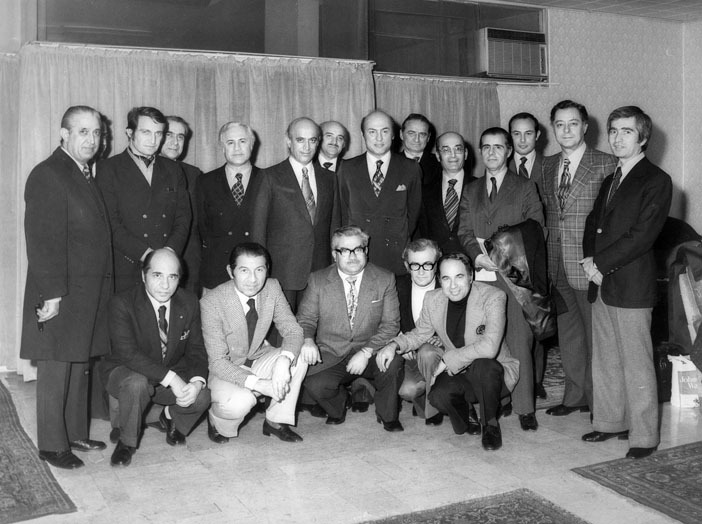 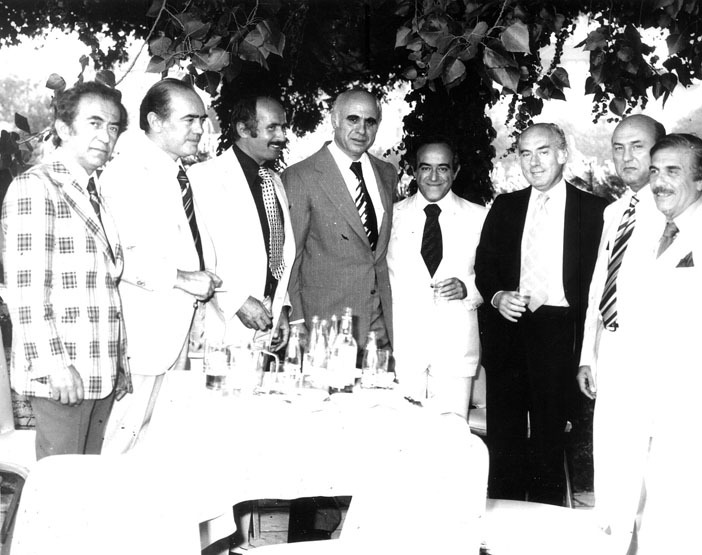 It had an impact on its ecosystem, contributed to the development of the civil society of Turkey in line with the universal norms and assisted to the establishment of the TÜRKONFED – Turkish Enterprise and Business Confederation that made possible the organization of the business community in every region of Turkey. 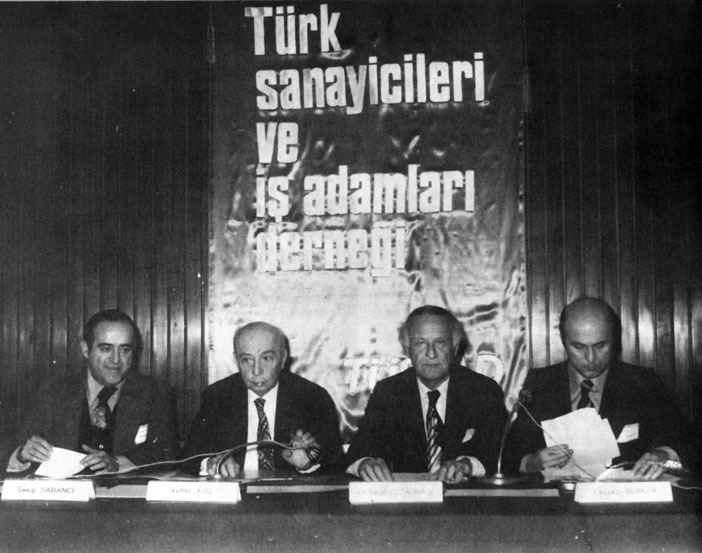 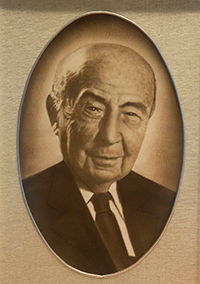 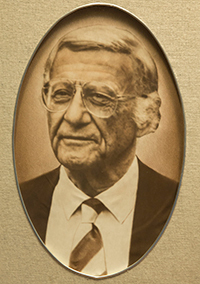 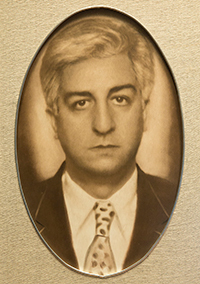 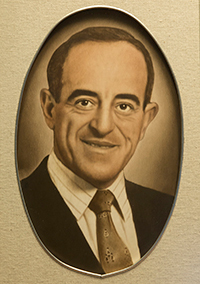 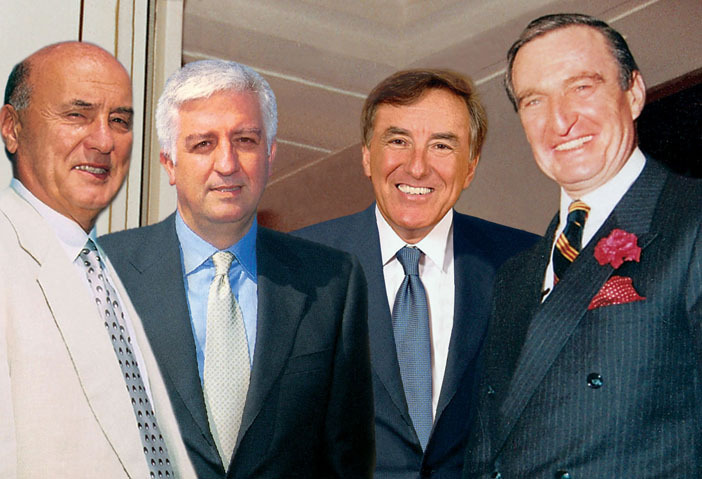 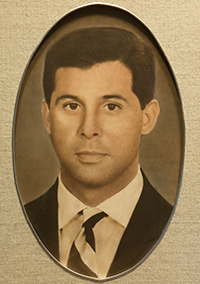 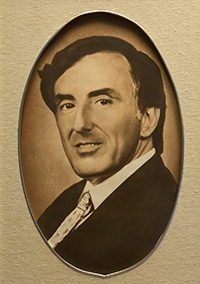 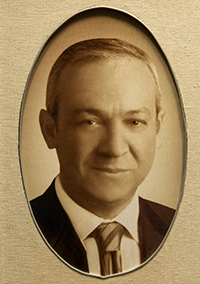 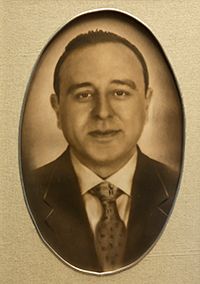 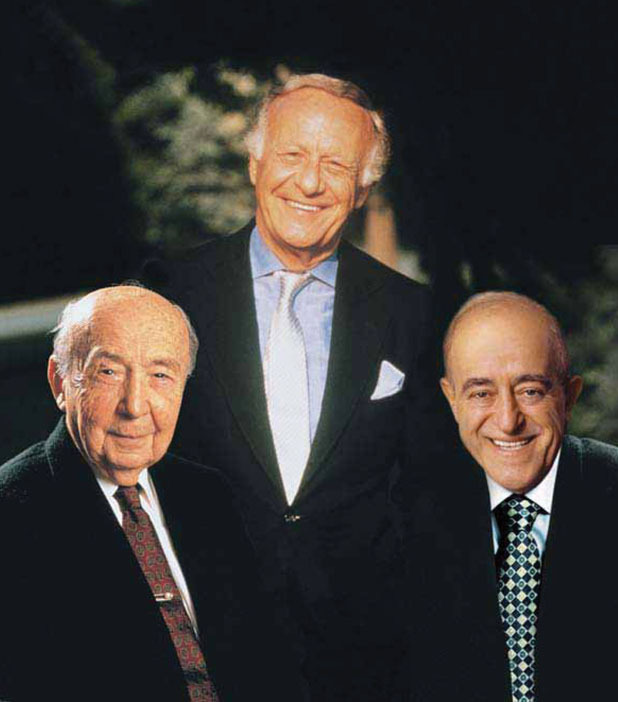 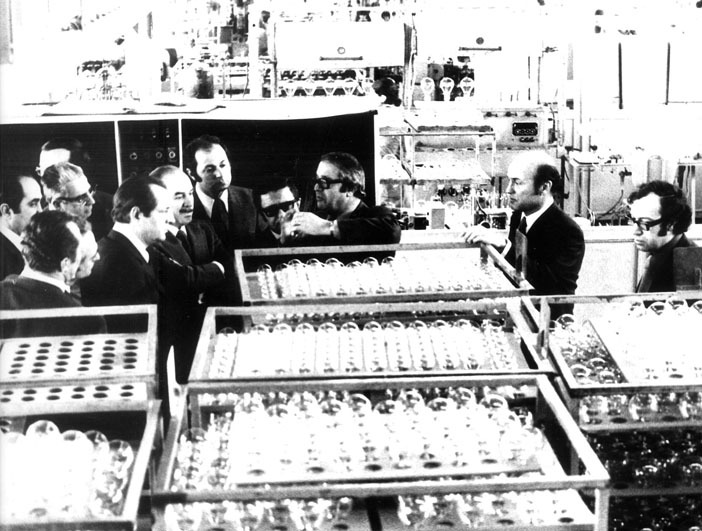 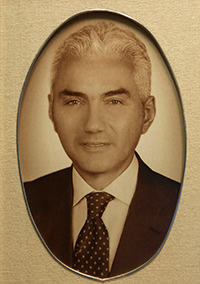 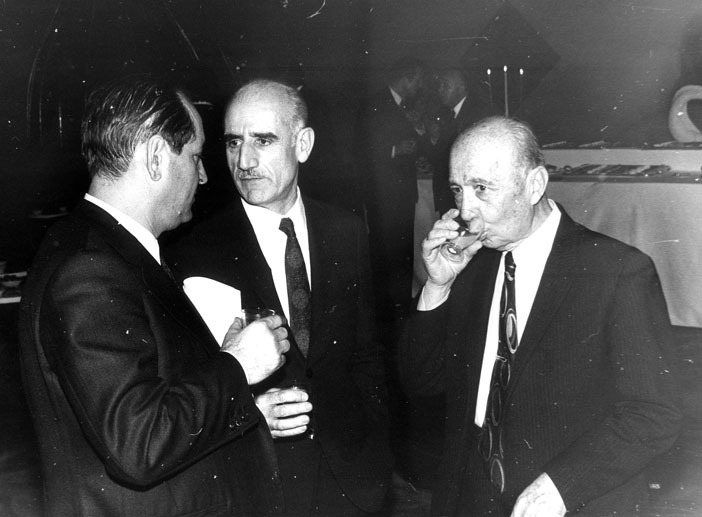 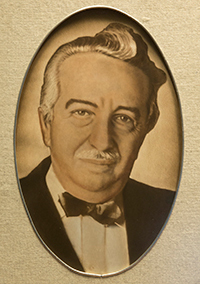 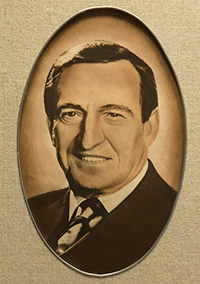 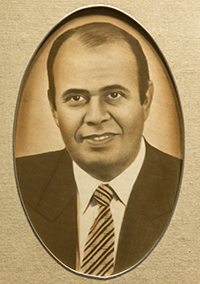 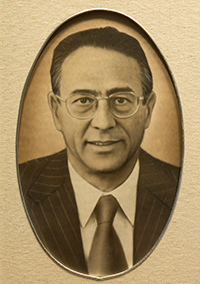 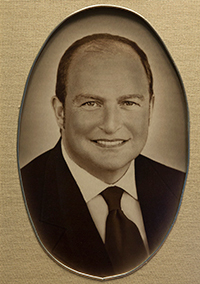 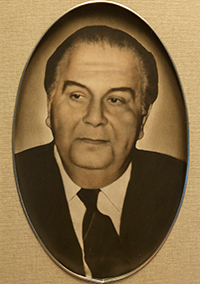 Relying on the vision of its members who keep “freedom in the mind, freedom in their conscience” and on the institutional memory molded in its half century of existence, TÜSİAD will continue to work, produce, invest, create employment and strive to outperform itself, in order to make Turkey a globally competitive country, an example of affluent society for its region and the world.